The Cenacle was started in 1975 in Italy by Father Gobby. He had a vision of the Blessed Mother who asked him to start the Cenacle. The Cenacle is now expanding to lay people who desire to pray for priests around the world. Some time ago, we have a Cenacle group at the Immaculate Conception Church, Stayton, however, it was discontinued. In 2018, a new group began meeting. Fellow Catholics from Sublimity join us. The cenacle consists of invocation to the Holy Spirit, recitation of the rosary, prayers for the Pope's intentions, reading and meditation on Mary's book of "Marian Movement of Priests," and doing Consecration Act to the Immaculate Heart of Mary. 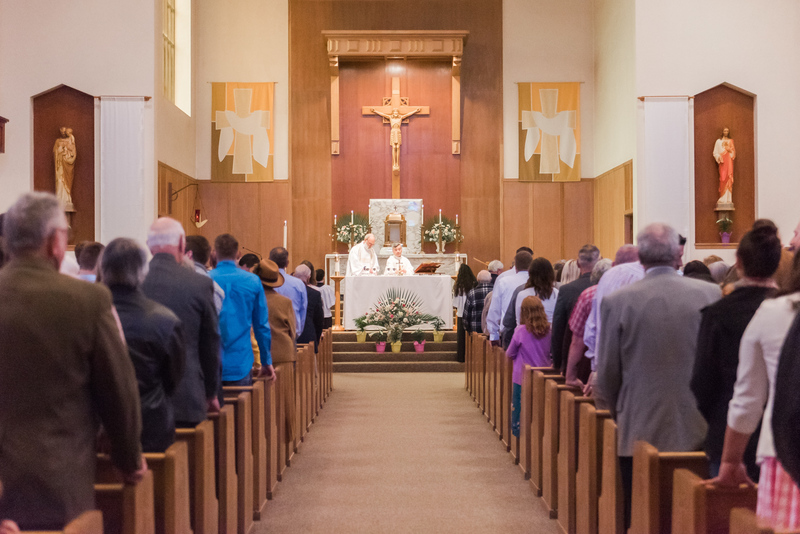 At Immaculate Conception Church, our group meets on every Saturday mornings after the 8:00 Mass in the church. The group meets for 40 minutes. Please join us if you can. We are happy to have you to pray with us.